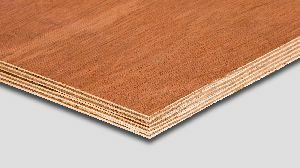 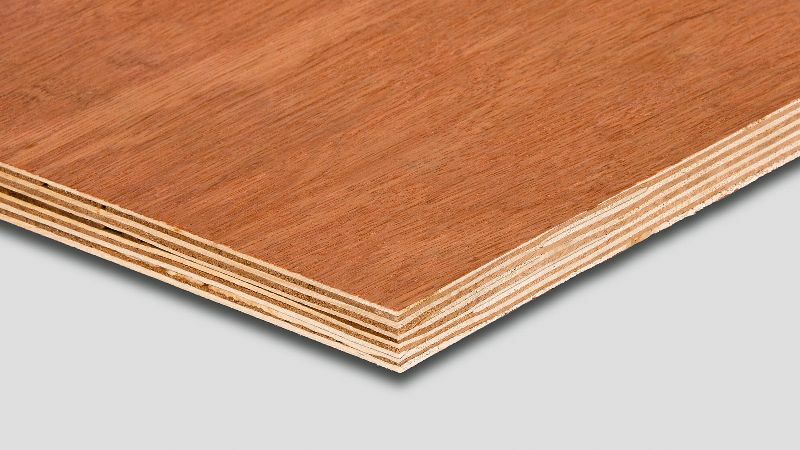 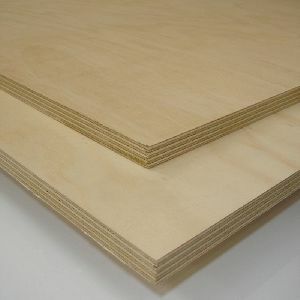 Wholesale Flexible Plywood Manufacturer Supplier in Umbergaon Road India . Ours is a well-established organization that is located in Umbergaon Road(India) and involved in catering to the customers based within and outside the boundaries. 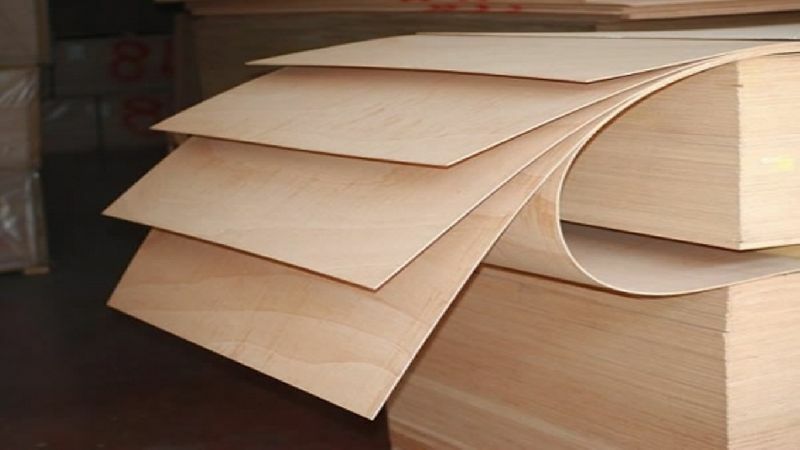 Our packaging professionals ensure that the products enclosed in the package are protected from vibration, shock, compression, temperature and various other external factors. 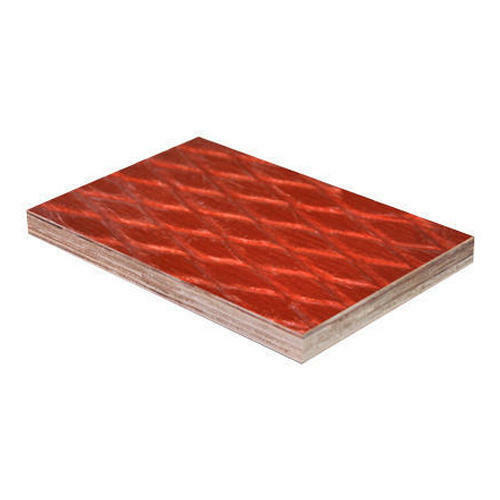 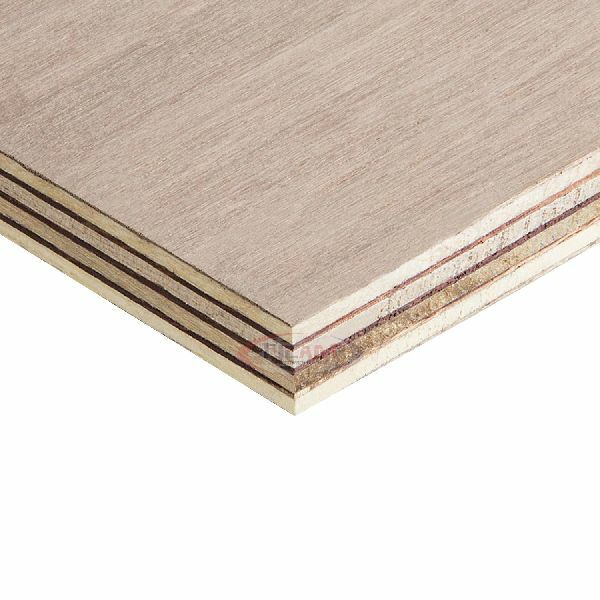 Shuttering Plywood (Film Faced Plywood) is BWP (Boiling water proof) grade plywood treated with preservatives mainly used for concrete purpose. 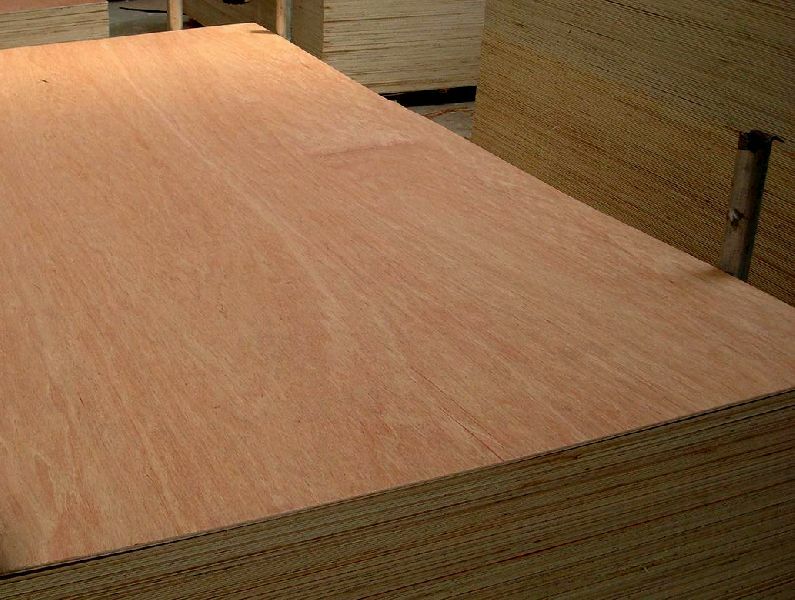 It withstands the loads and forces encountered during the pouring of concrete and vibrations. 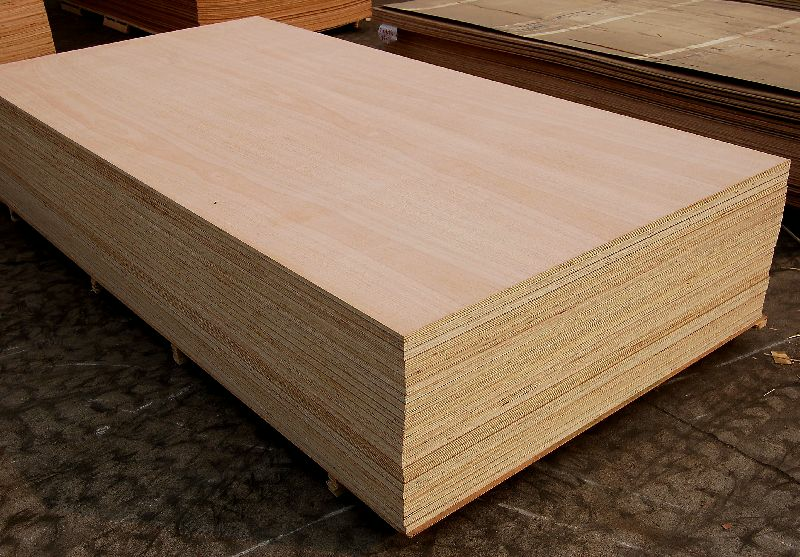 What is a waterproof plywood?